Dr. Dibbell is certified by the American Board of Surgery and the American Board of Plastic Surgery. His clinical specialties include head and neck cancers, rhinoplasty and nasal reconstruction, breast, trunk, and genital reconstruction. 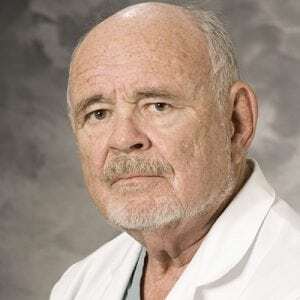 He is well known for his reconstructive work on children born with cleft lip/nasal defects, his innovative work in the development of major flap reconstruction for various parts of the body, and his correction of adult nasal deformities. Dr. Dibbell provides a wide range of services including Breast Implant Removal. Constructing muscle flap coverage for vascular grafts in the groin. Advanced hidradenitis suppurativa presenting with bilateral vulvar masses.